January 5, 2015  Once you become the boss, it's likely that you'll start to speak quite differently. 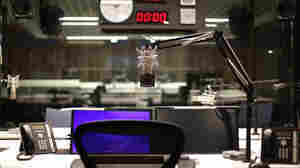 The pitch, resonance and intensity of your speech change in ways that listeners can detect as signs of power. January 17, 2014  Also: Two unpublished novels from Stella Gibbons; a new study finds that "print remains the foundation of Americans' reading habits"; Elias Muhanna on the torching of a library in Lebanon. August 1, 2013  The chilling, never delivered speech for Queen Elizabeth II was drafted by civil servants in 1983 as part of a war games scenario. 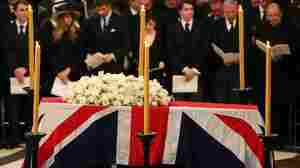 April 17, 2013  The former British prime minister was remembered Wednesday at a funeral in London. 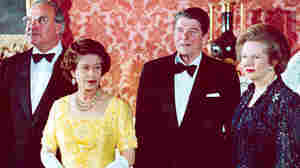 Queen Elizabeth II was among those in attendance. Thatcher died last week. She was 87. April 12, 2013  Radio 1 had an issue: Should its Official Chart show play the song, or would that be too tasteless since it was pushed to the top of the charts by critics of Margaret Thatcher? 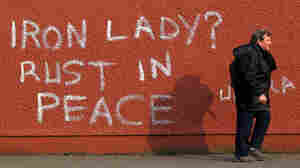 Those who didn't admire the Iron Lady have used the song to make their voices heard. April 10, 2013  Critics of the former prime minister have not remained silent in the wake of her death. 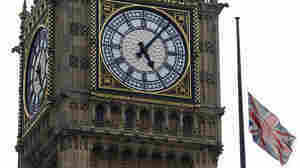 Some Britons have openly celebrated her passing, with harsh graffiti, cyberattacks, drinking in the streets and even fireworks. April 9, 2013  When former British Prime Minister Margaret Thatcher died Monday, the hashtag #nowthatcherisdead popped up on Twitter. For some, it was the pop star's name that stood out to them, not Thatcher's. April 9, 2013  The former British prime minister will receive full military honors. Queen Elizabeth II is among those set to attend. 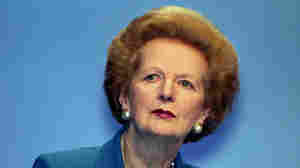 Thatcher died Monday at the age of 87. April 9, 2013  Also: Christopher Hitchens on being spanked by the "Iron Lady"; Victoria Beale skewers Paulo Coelho; and Robert Silvers on the meaninglessness of the phrase "in terms of." April 8, 2013  A woman hailing from a place many U.S. conservatives once viewed as a hopeless bastion of liberalism has become an enduring figure for the right. 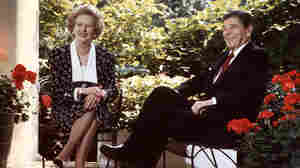 Just as Ronald Reagan helped move conservatism from the fringes of U.S. politics, Margaret Thatcher helped do the same on the international stage. April 8, 2013  The "Iron Lady" was 87. 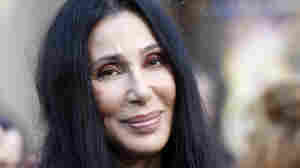 A spokesman says she died Monday following a stroke. 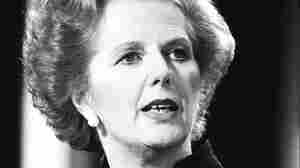 She became prime minister in 1979 and led Britain for 11 years. 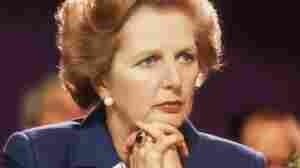 She stood with President Reagan against communism and broke Britain's trade union movement. Thatcher is a hero to conservatives. January 2, 2012  She's a "consistent, conservative fighter," the ad proclaims. Since winning the Iowa straw poll last August, her poll numbers in the state have fallen into single digits.